I was 24 when I read this book Rich Dad Poor Dad and it’s been 13 years!!! Before getting into the subject, let me give a brief about me!!! I’m an entrepreneur managing 3 entities which are into Technology Services, Management Consulting and Coffee Business. Also I’m fairly doing good with my business!!! 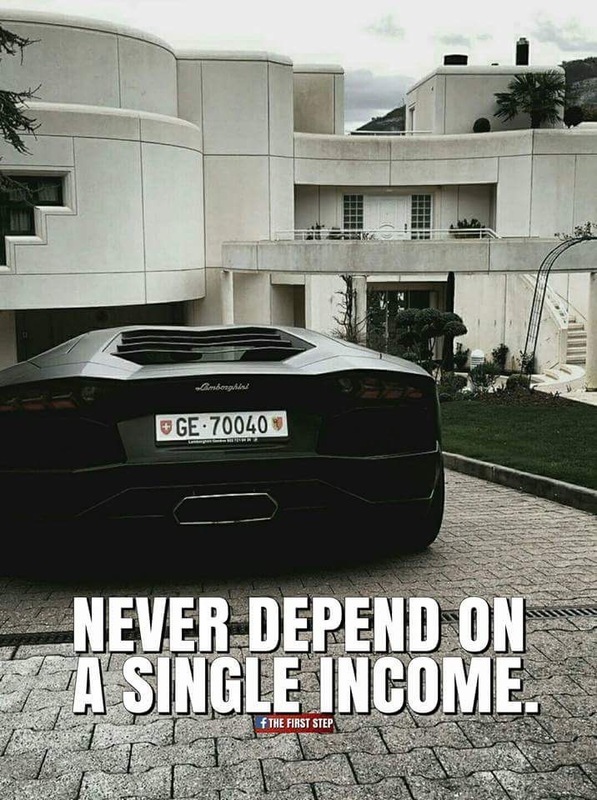 But now where I keep failing for last 13 years is my efforts on creating residual income, which keeps coming even if I don’t work. After doing all these I found India to be over priced on Properties, MF’s & Stocks. Income from these investments are far less than what is showcased on the book. All I can make is the profits that comes from exits and not from Rent or Dividends!! Also I’ve burned my fingers on Angel & Seed Funding because I made these investments even before the Startup boom and almost all the entities I invested are dead!!! But I always enjoyed the experience of being associated with a startup and diverse subject knowledge I gained!!! With all these failed attempts I’ve come to the conclusion that India is not the right place for creating residual income. Just looking for anyone who has followed Rich Dad Poor Dad recommendation and made it big in India or is India a wrong place for Rober Kiyosaki’s concepts?? Am expecting response from readers!! ‹ PreviousThis Pixer Short Film Rocks!! !